Fifth part of the Strata-East Dolphy Series, Glass Bead Games is arguably the crown jewel of the Strata East movement, an amorphous genre that treads an unusual path between post-bop, 70’s avant-garde and spiritual jazz, with a groove. Glass Bead Games is full of revelations at many levels. First, the decade of the 1970s did produce genuinely creative, “human” new music flowing from the jazz mainstream; second, Bill Lee was more than Spike’s dad: he was a superlative bassist, a team player of the first order, a powerful catalyst who, if anything, deserves to be better known than his son; third, Billy Higgins was, as so many musicians insist, a once-in-a-lifetime drummer—the bellows inspiriting the collective flame. Most importantly, Clifford Jordan was an artist of the first order, his playing so effortless and unforced, unselfconscious and focused, mature and wise that, at a time when altissimo fury was all the rage, it’s small wonder his authentic voice frequently went unheard. His musical rhetoric is so personally expressive, its substance so compelling, the listener couldn’t care less about the extraordinary technique required to convey its captivating message. Compared to some of his more acclaimed peers he’s a less aggressive yet paradoxically more directive and shaping influence. The climaxes, rather than spelled out, are merely suggested, registering with deep and lasting impact on the listener. It all comes down to learning the language, those precious little beads. Not every player, including Jordan or the listener, can use it like Shakespeare, but all can learn to read Shakespeare and understand its principles of arbitrariness and serendipity, of invariance and transformation. 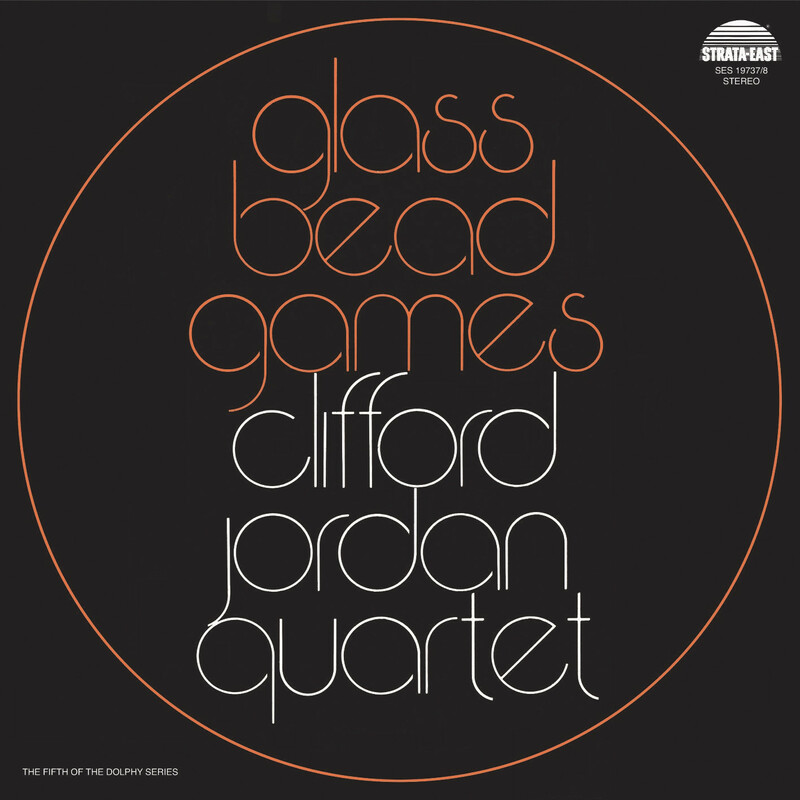 Personnel: Quartet 1: Clifford Jordan: tenor saxophone; Billy Higgins: drums; Stanley Cowell: piano; Bill Lee: bass. A1, A4, B1,2, 3, C3, D1. 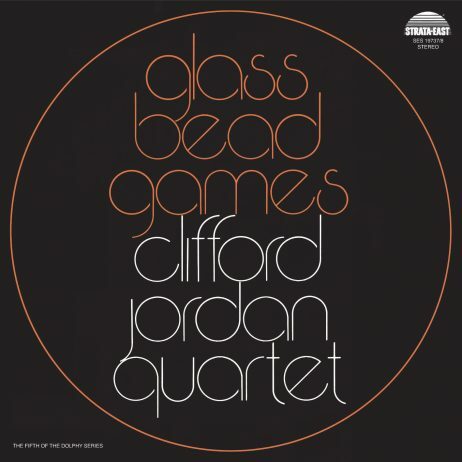 Quartet 2: Clifford Jordan: tenor saxophone; Billy Higgins: drums; Cedar Walton: piano; Sam Jones: bass. A2, 3, C1,2, D2. Produced by Clifford Jordan Jr. FORMAT: 2 x 180 gram vinyl in a gatefold sleeve.